We're excited to announce EA Ski & Snowboard are now offering an 11-week ski instructor training course starting in November 2018 in the après ski capital of Switzerland, Zermatt. If you’re interested in joining us on a training course in Zermatt this winter, fill out the form below. The course begins in November 2018 and spaces are limited. Zermatt is Europe's crown jewel for anyone wanting an unforgettable winter season experience. 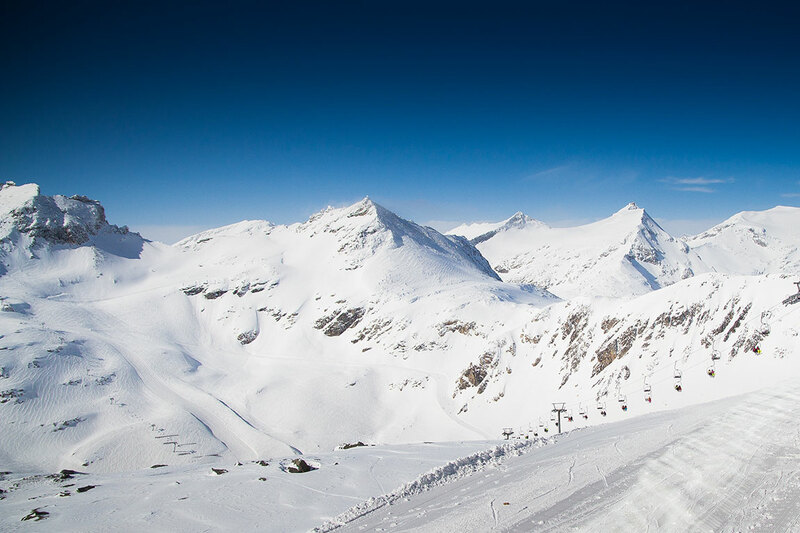 With an unfair share of dramatic mountain scenery, the best après ski bars, and some of the most impressive ski runs in the world, EA Ski & Snowboard's new ski instructor training course is perfect for anyone who wants to experience a winter in Switzerland and improve their skiing without committing to a full season of work. What is a ski instructor training course? EA Ski & Snowboard's instructor training course in Zermatt is an 11-week program. Five days a week, you will receive training from some of the best ski instructors in the world to improve your ability and prepare for your level one instructor certification exam. On a typical day, you will enjoy breakfast in your condo with your fellow EA training course participants. You'll then walk out the door put your skis on and head out for a full day of training. Afternoons will be spent enjoying the towns vibrant après-ski scene with both locals and visitors. In the weekends, you'll have the opportunity to explore Zermatt's broad interconnected ski fields or experience one of the many winter activities on option in the area, such as heli-skiing, cross-country skiing or ice skating. On a ski instructor training course with EA, you will receive world-class level one and two instructor training and gain an internationally recognised qualification. You will also receive avalanche and first aid training. Accommodation is included in your training program as well as your exam and training fees, lift pass, social events, and support from your EA program manager during your time away. Your EA training consultant will also help you with your visa, and ensure you get special deals on flights and insurance. Zermatt is the highest ski resort in Europe and ideal for intermediate to advanced skiers with its substantial interconnected ski area. Nestled high in the Swiss Alps, Zermatt boasts of snow 365 days a year. Known as the après capital of Switzerland. By late afternoon, the car-free streets are alight with live music and cute bars overflowing with friendly ski enthusiasts from across the globe. Regular visitors to Zermatt know all about the village’s legendary nightlife. Zermatt also offers long slopes, heliskiing on tap, cross-country skiing, quality mountain restaurants and stand-out views of the Matterhorn. A unique place that offers a truly unforgettable winter experience.